Alliance Power completed two projects generating 91 megawatts (MW) of cost-effective renewable wind energy in northeast Colorado for Tri-State Generation and Transmission Association. Phase I consists of 42 - 1.6 megawatt GE turbines able to produce 67 megawatts of power. Phase II consists of 14 - 1.7 megawatt GE turbines able to produce to 24 megawatts of power. 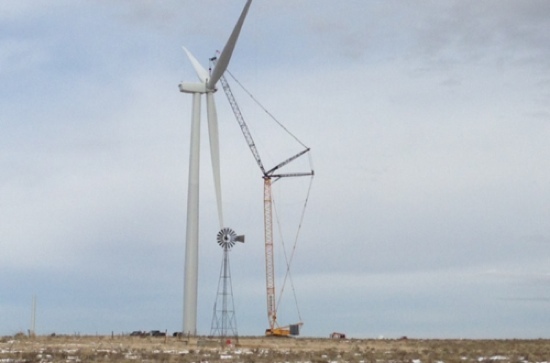 The expansion of Colorado's newest renewable energy facility is complete, with the Colorado Highlands Wind project now capable of generating 91 megawatts of electricity for Tri-State Generation and Transmission Association. 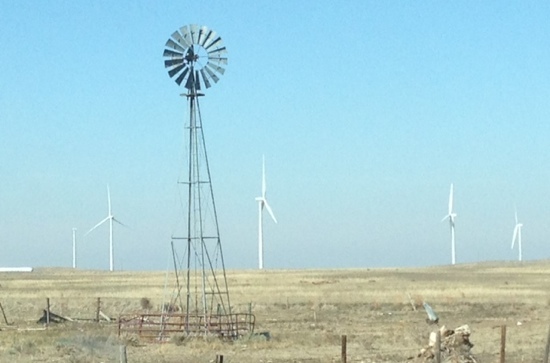 Tri-State boosts its renewabes with 67 megawatts of wind power - Colorado Highlands Wind project now 100 percent operational.